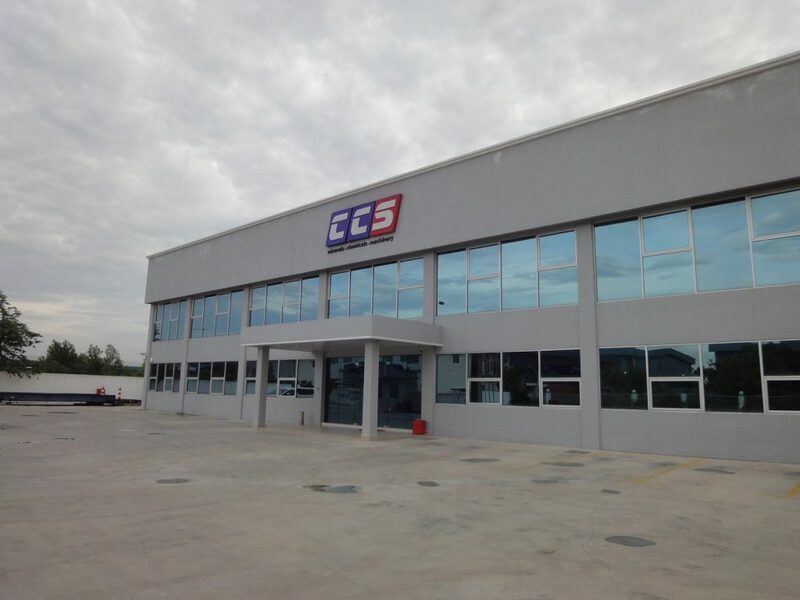 The Group was first established via the setup of a trading company named Continental Ceramic Services Sdn Bhd (now known as CCS Corporation Sdn Bhd); a private company limited by shares which was incorporated on 29 October 1984 under the Companies Act 1965. From a small trading company of ceramic pigment, chemicals and ceramic materials in 1984, the Group has since diversified into mining, mineral processing, mould & engineering as well as bulk handling & transport. Over the years, the Group has never stop exploring, innovating and evolving to improve operational efficiencies and to ensure all its business activities/operations are on par with the international standards. Through our dedication, we have established ourselves to be known among our customers as one of the leading companies in the mining and ceramic industry in Malaysia. With the mission to become a reputable global supplier of raw and processed materials, we are committed to continue providing the best product quality and service internationally. Product quality has always been our top priority. Our laboratory are well equipped to conduct physical, mechanical, chemical, rheology and thermal tests by the dedicated team of technical experts to ensure our products meet the stringent quality control system. 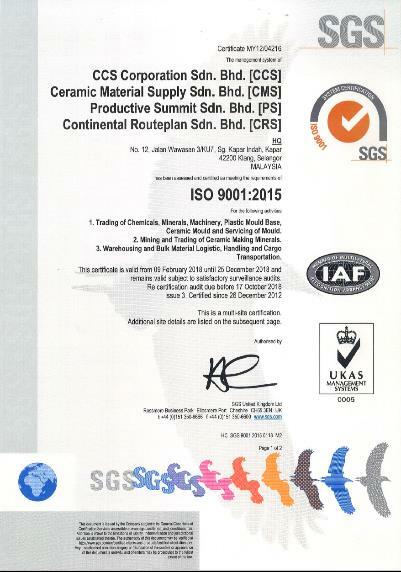 Achieve ISO 9001:2008 Quality Management System. Commissioning of material processing plant in HQ. Establish Johor branch and engineering centre in Kluang, Johor.